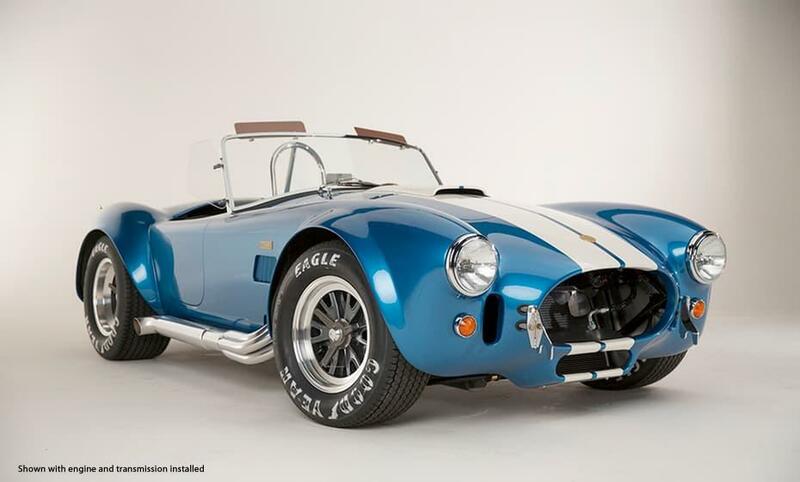 50th Anniversary Shelby Cobra - One Of Only 50 Built! 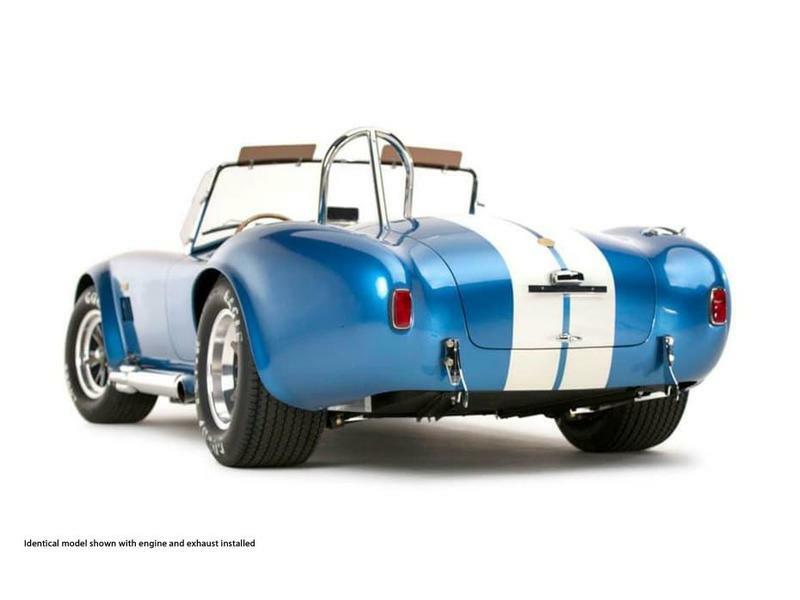 To celebrate its 50th Anniversary, Shelby American built a total of 50, CSX4000 series roadsters. 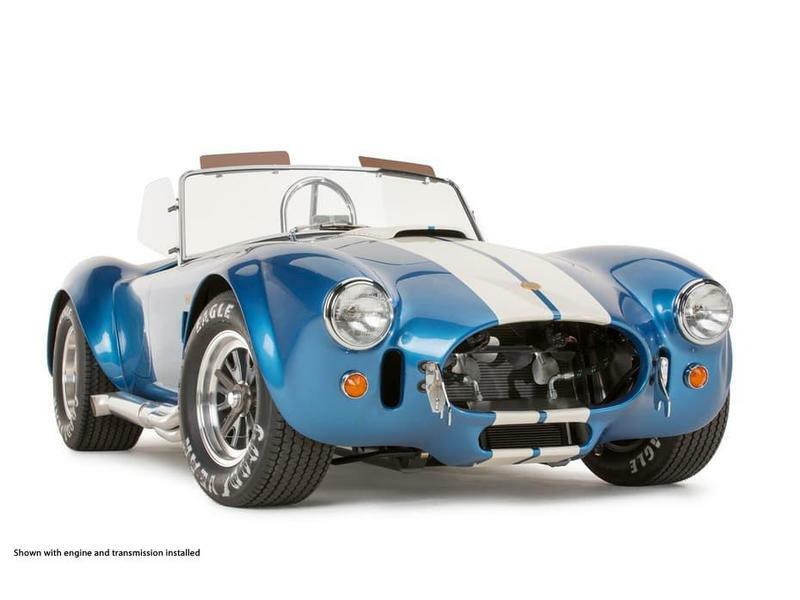 Sold by Shelby American as a finished rolling chassis, the 50th Anniversary models are equipped with unique 50th Anniversary badging, logos, and features with special serial numbers between CSX4550 and CSX4599 assigned to each one. 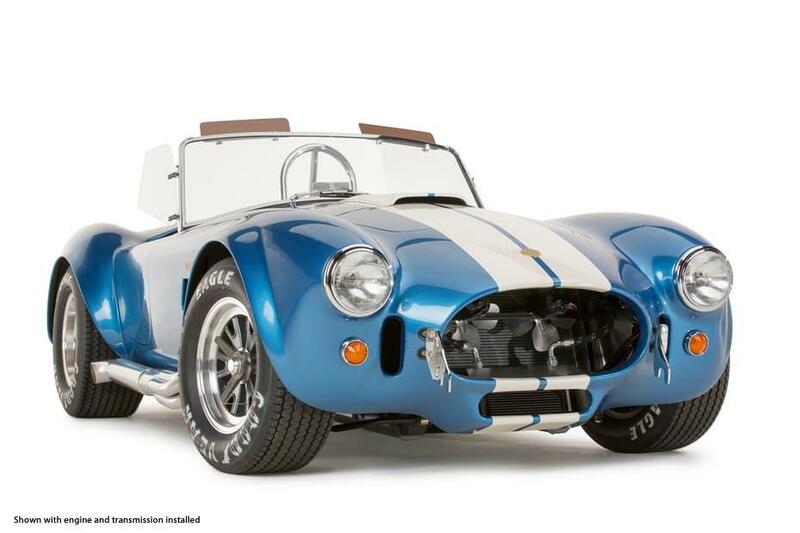 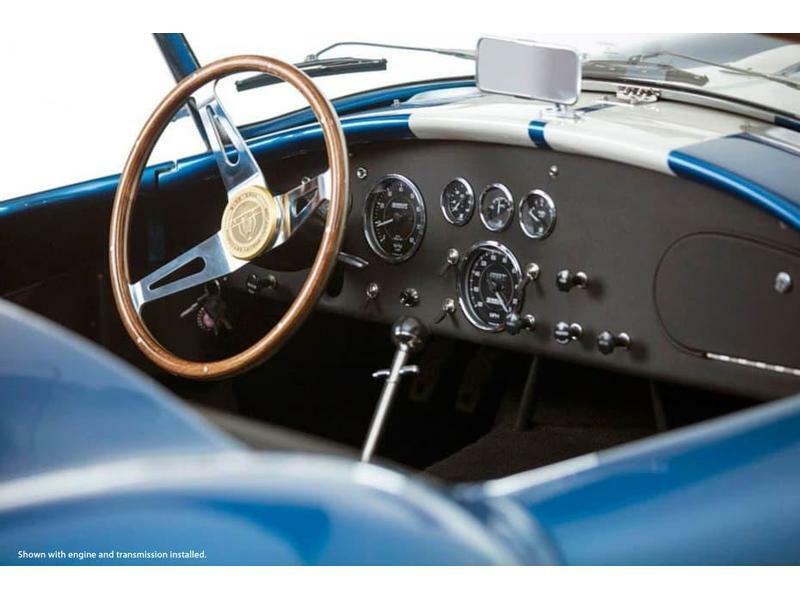 Fiberglass body models are painted original Guardsman Blue with Wimbledon White Le Mans stripes. 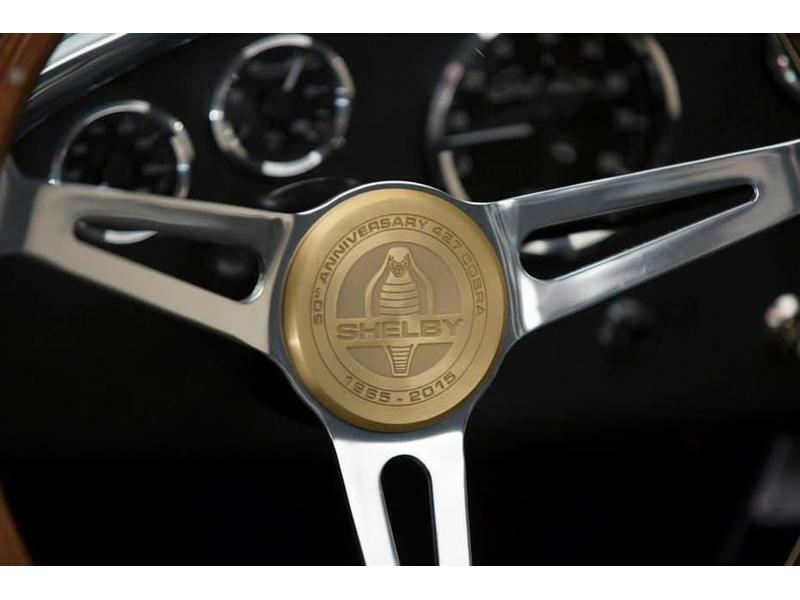 Each one will be recorded in a special section of the Shelby Registry. 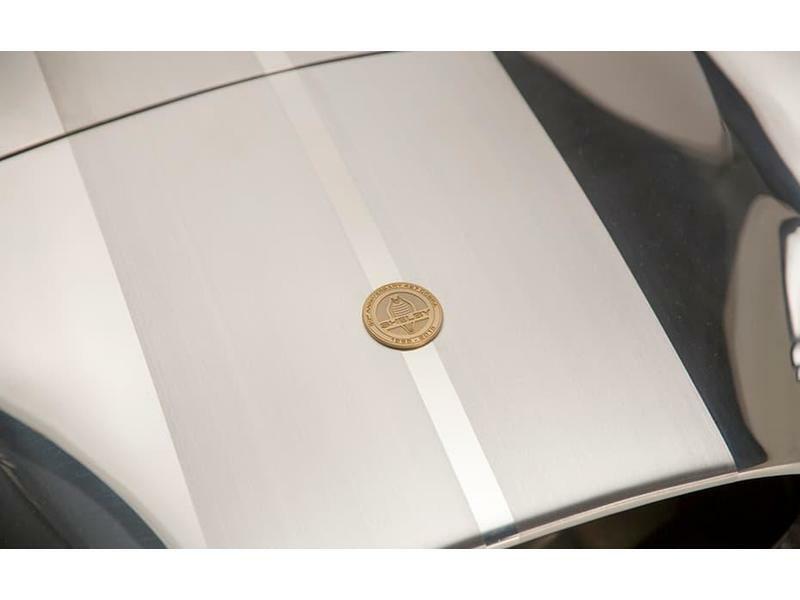 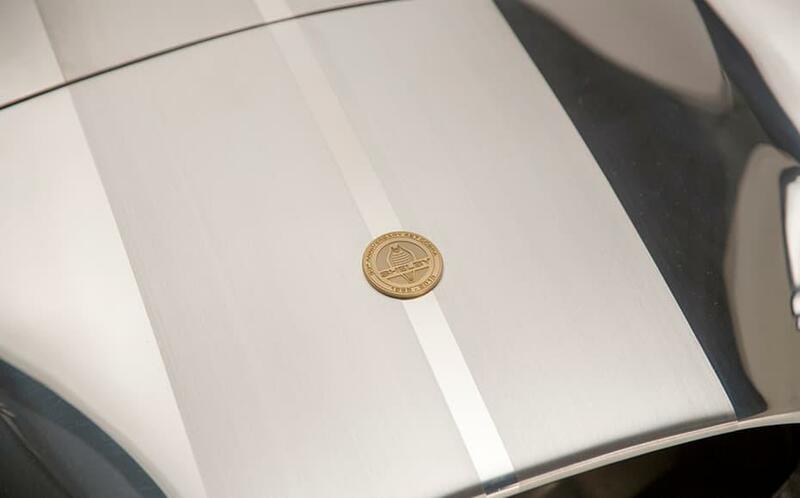 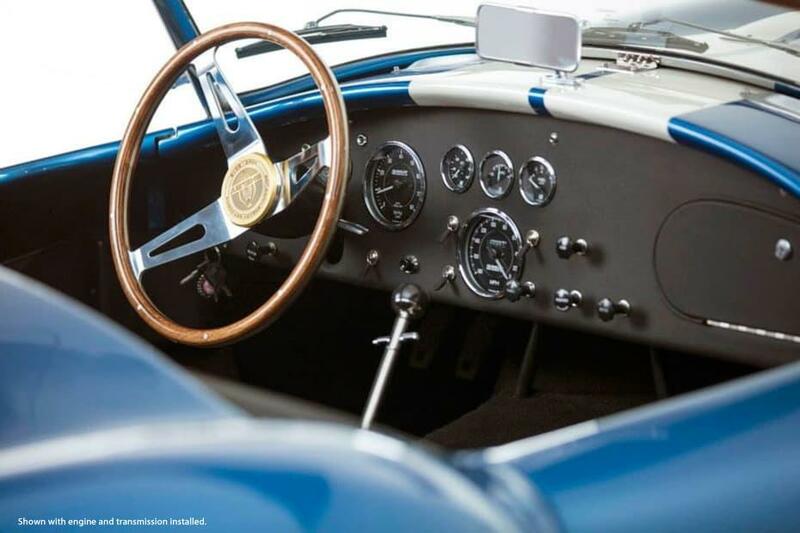 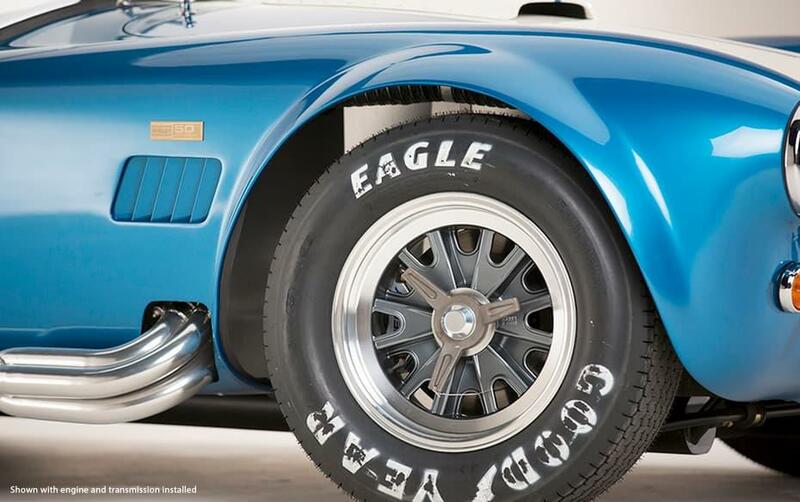 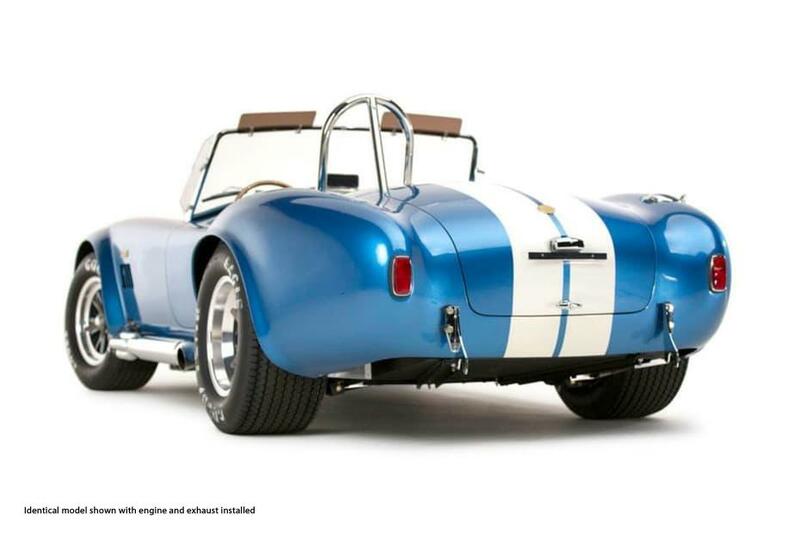 Every limited edition Shelby Cobra has demonstrated significant appreciation over time. 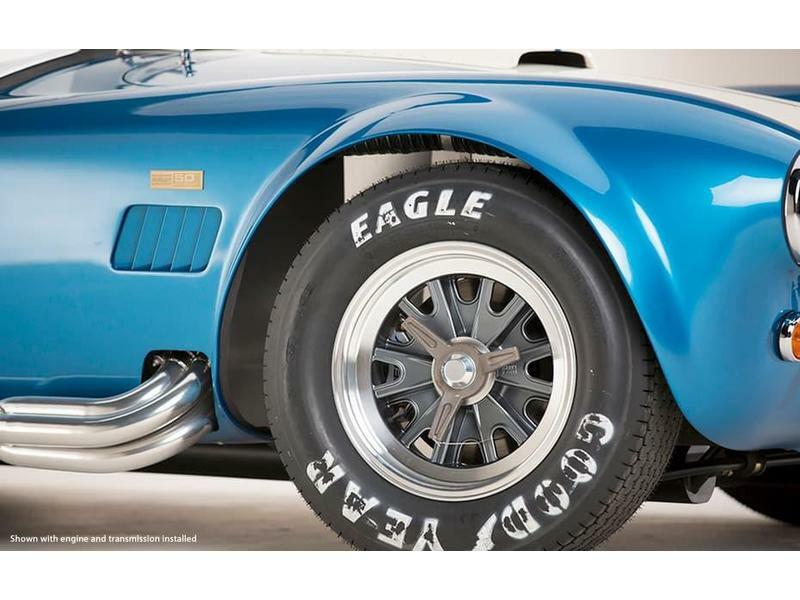 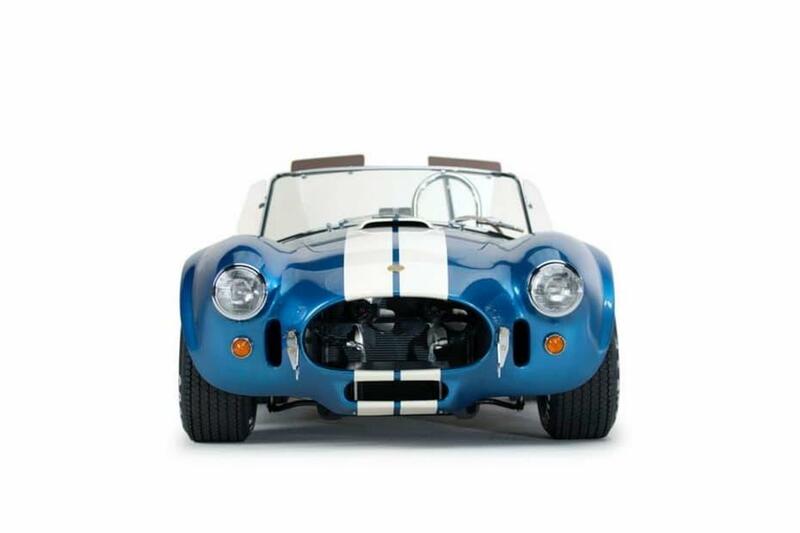 While this is no guarantee of future value, Shelby Cobras have proven to be excellent investments over the past 50 years, both financially and in the fun and enjoyment of ownership. 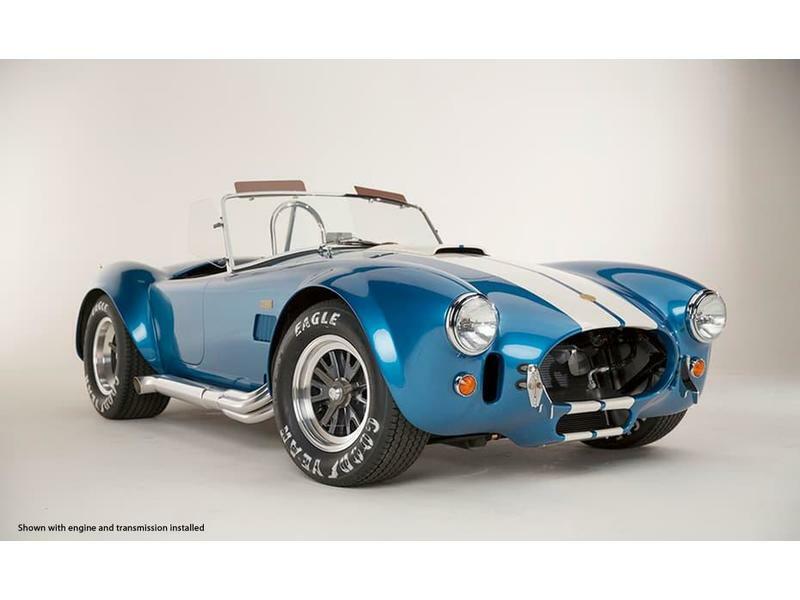 Equipment includes the original 4" round tube and ladder frame, four wheel Shelby disc brakes, rack and pinion steering, show quality paint, leather interior, custom black carpeting, 50th Anniversary floor mats, 50th Anniversary badges on front, rear, and side of body and on the correct wood steering wheel, special engine plate with Shelby serial number, Shelby gauges, original suspension with Salisbury independent rear suspension, and 23 gallon fuel tank. 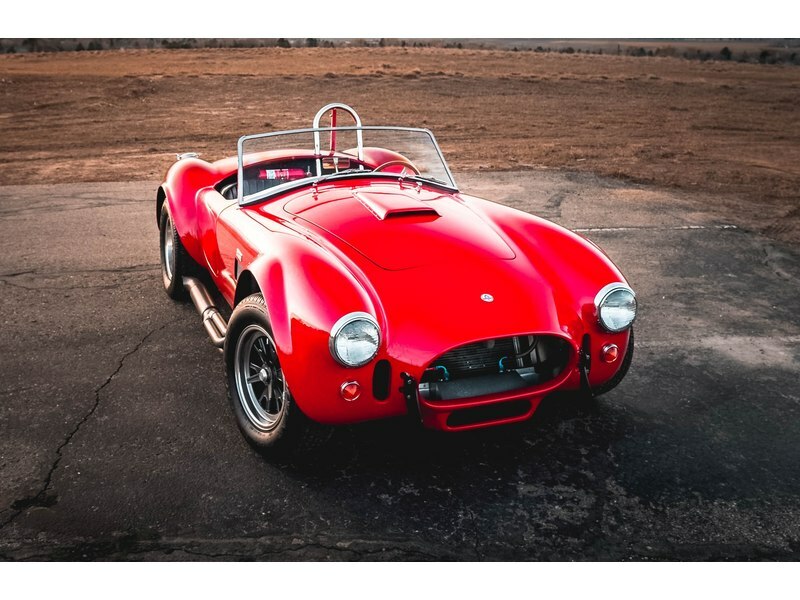 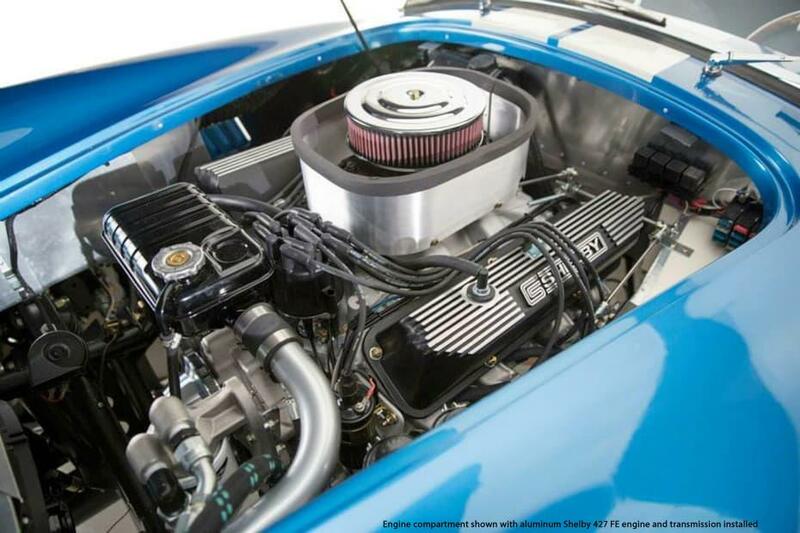 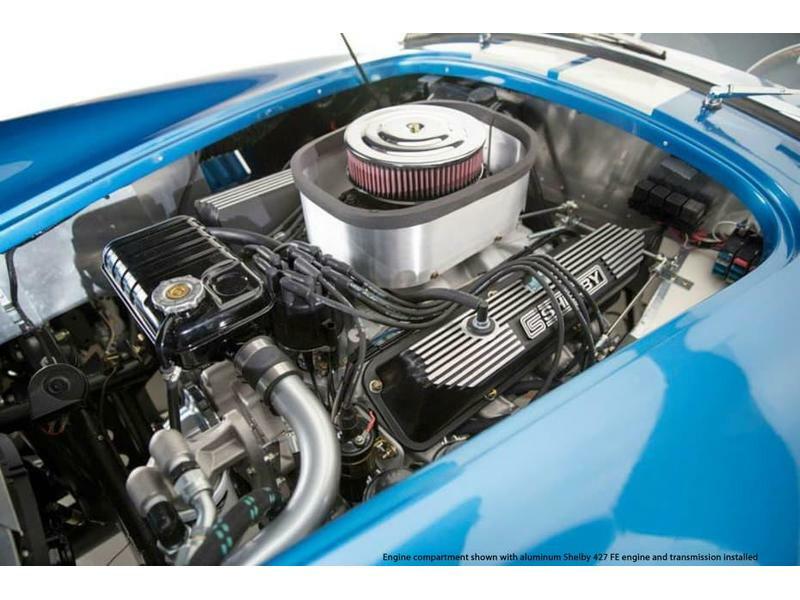 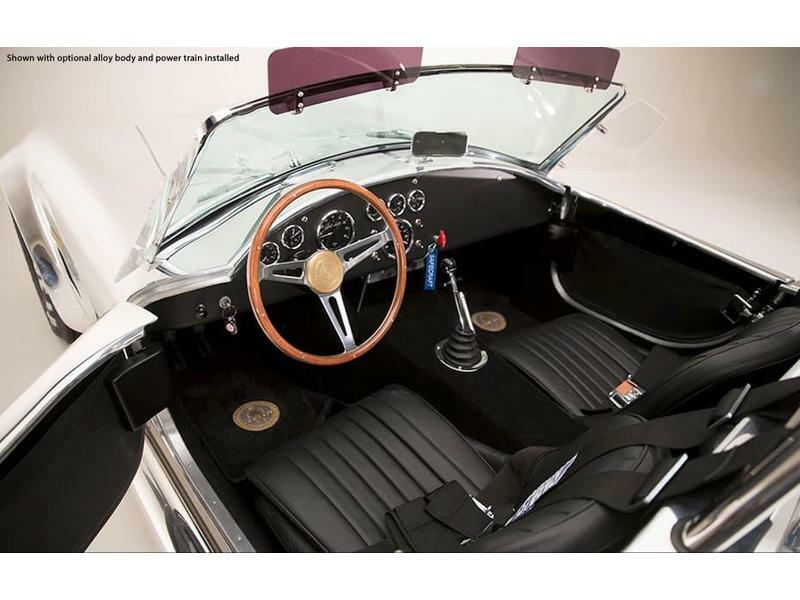 The engine installed is a Shelby aluminum 427 side-oiler, built by the Carroll Shelby Engine company, and mated with a TKO600 five speed transmission. 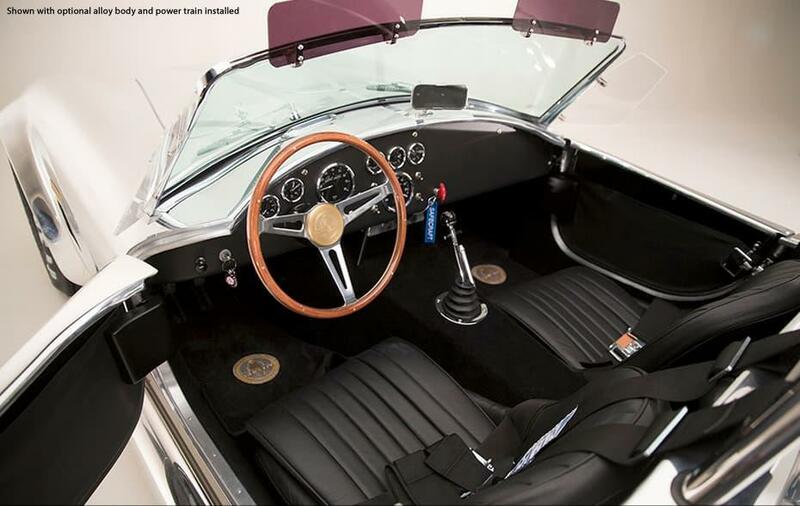 It is turn-key and ready to drive. 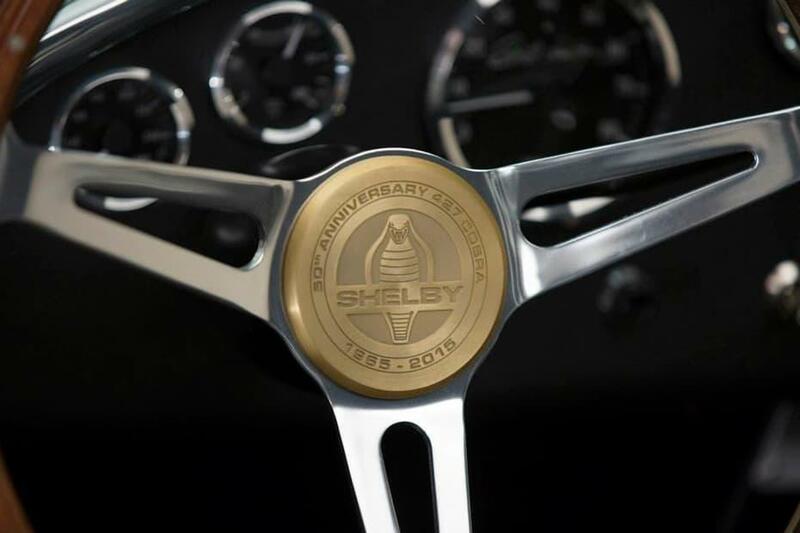 Here's your opportunity to own a piece of Shelby history without the million dollar plus price tag. 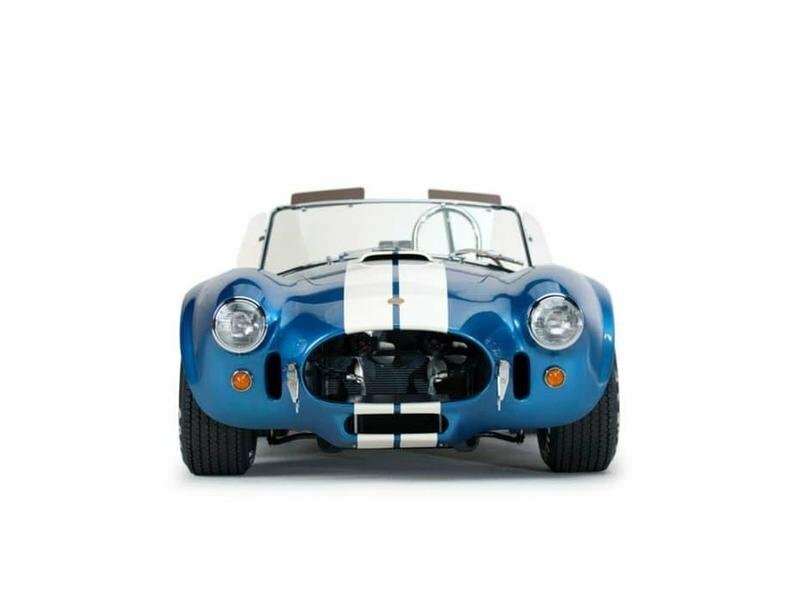 This authentic Shelby Cobra is located in California.